Why not get away to the Lake District for a few days and take advantage of one of our special offers and last minute breaks? Browse our availability below. If you don't see the break you had in mind, please feel free to get in touch as we would be happy to help. 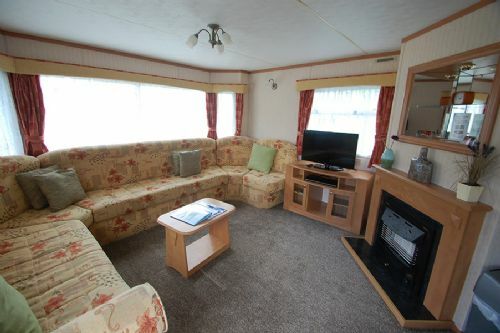 The Standard Holiday Caravans offer fantastic quality pet friendly accommodation; ideal for families these homes also benefit from central heating and double glazing, ensuring your comfort whenever you choose to stay.